In the years following the Civil War, Bridgetown and surrounding communities were sparsely settled, populated primarily by farmers of German Catholic descent. 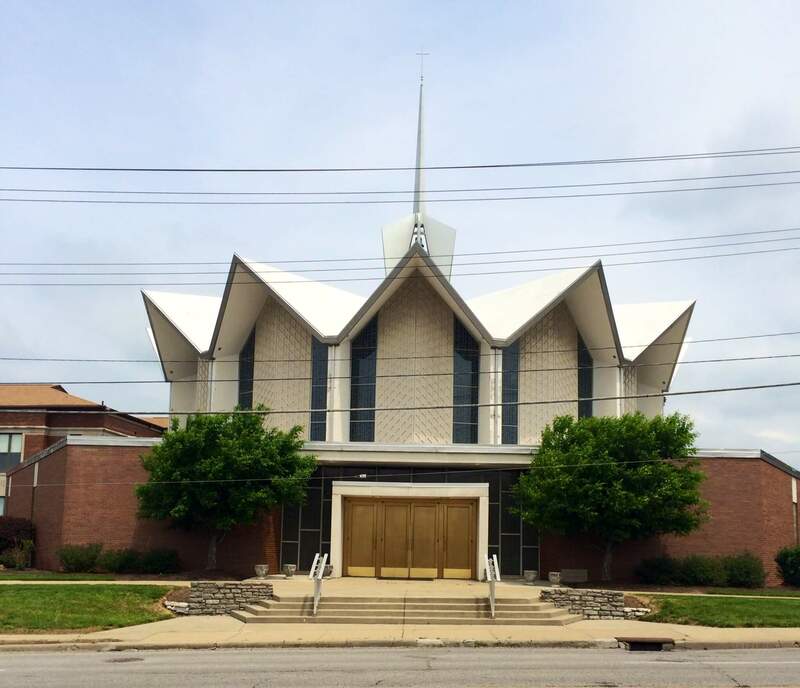 The nearest churches were Our Lady of Victory in Delhi and St. James in White Oak. On July 8, 1866 a small group met at the home of Peter Liedel near Harrison Pike and today’s Grace Ave. to discuss the need to form a new parish closer to them. They organized and purchased 9 acres of land for a church, school, and cemetery. The first Mass was celebrated in Liedel’s home in 1867 by Fr. E. Stehle who assisted the founders in organizing the parish. The privilege of naming the parish was given to a person who bid $51 to name it in honor of his grandfather. Construction of the first building began in 1867. The original building had a school on the first floor and the church on the second floor. It was dedicated on November 1, 1868. The first pastor was Fr. George Vaith. The first rectory was built in 1872, directly west of the church and school. For the remainder of the 1800s, the parish grew slowly, becoming well organized and financially stable. 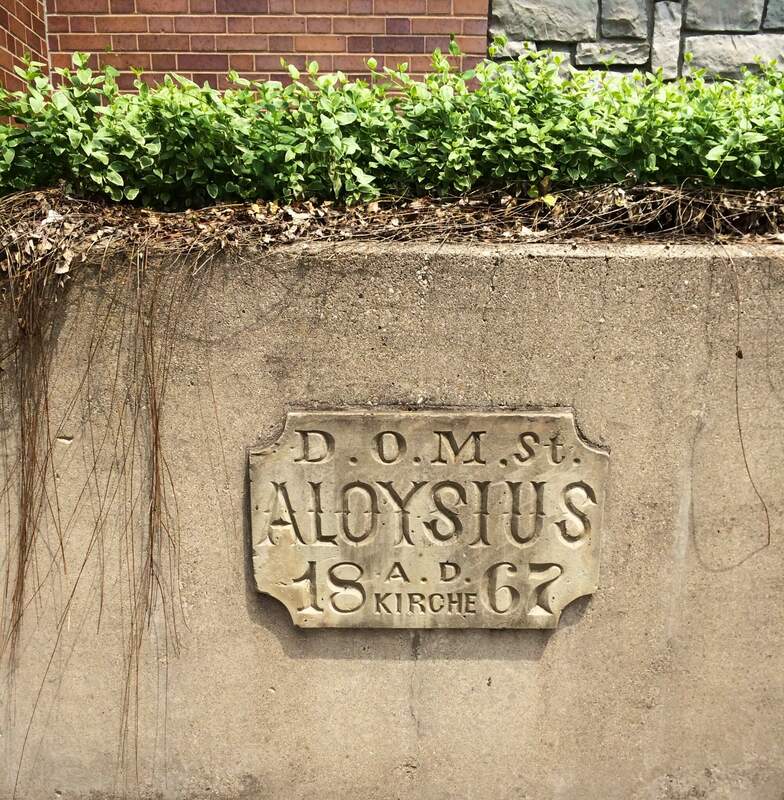 In 1899 three Sisters of St. Francis from Oldenburg, Indiana arrived at St. Aloysius. They began a tradition of teaching service at the parish school lasting until 2007. 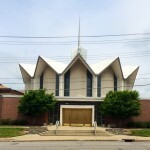 With dramatic growth of Green Township population as streetcars and affordable autos came to the area in the early 1900s, it became necessary to build a much larger church. The new church was dedicated in 1914, with sermons in both English and German. Rapid increases in the number of parishioners created a constant stress in the school facilities through the 1960s. The original church building was converted to four classrooms. A frame colony school with two rooms was built and rooms in the rectory were used as classrooms. The present school building was constructed in 1937, with additions in 1941 and 1954. In 1955 the original church building converted to school rooms was demolished. It was replaced by the current rectory and parish offices. 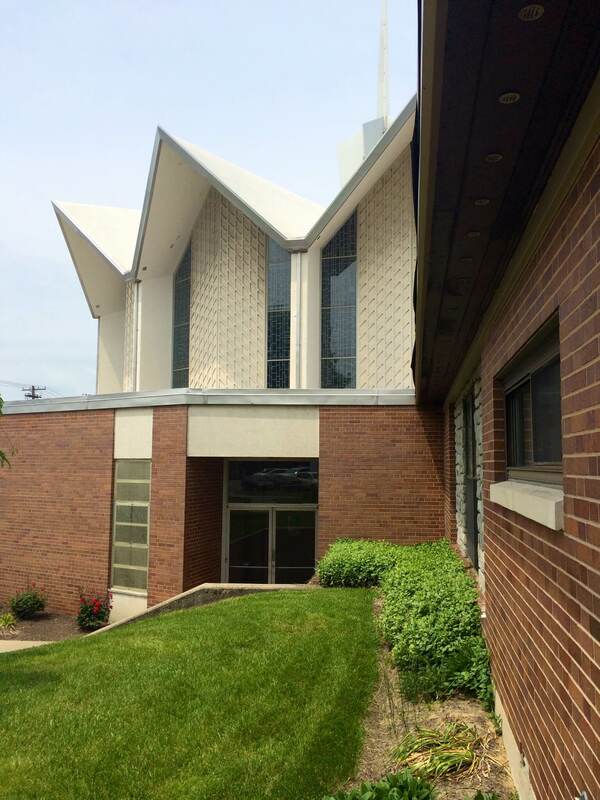 In 1960 the second church building was found to be unsafe due to structural problems and it was demolished. While the present church was under construction, Mass was celebrated in Powell’s Garage, called Msgr. Schmitt Hall in honor of a long time pastor, Fr. William Schmitt. 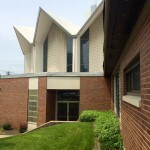 It served as a parish center until 1996 when the current Hall – Gym was built. Our present church was dedicated in 1963. It was in a unique amphitheater form with the altar in the center. There were seven rows of pews surrounding the altar and sanctuary. In 2003 the church underwent a major renovation with new pews, lighting, a lowered altar, much lighter colored walls, a series of exposed organ pipes, and a new baptismal font inside the church entrance. In 2013 St. Aloysius joined St. Jude as a Pastoral Region, sharing one pastor and collaborating, where possible, with parish activities, while remaining a separate parish and school. This change was the result of an ongoing shortage of priests. The parish celebrated its 150th anniversary in 2016. 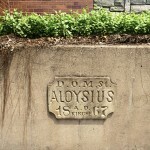 Over the past 150 years St. Aloysius has been served by 13 pastors and a large number of associate pastors.